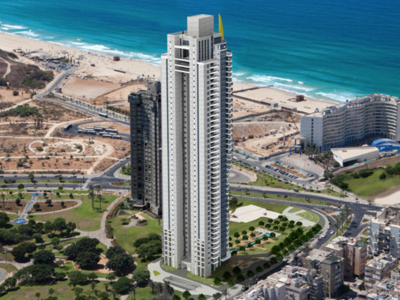 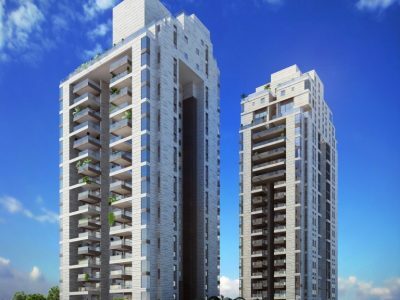 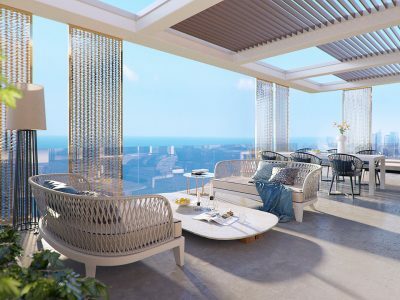 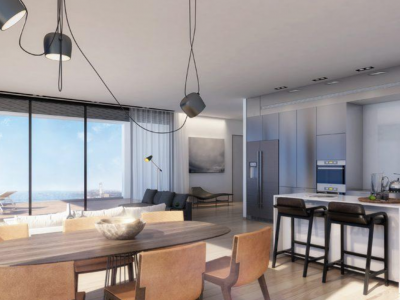 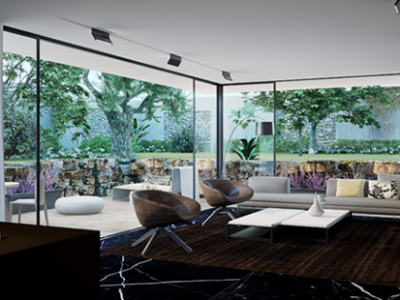 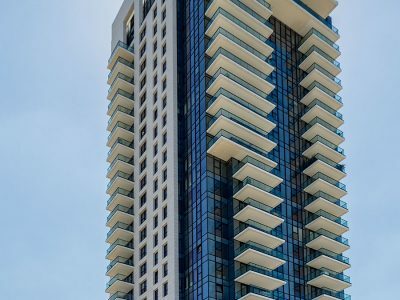 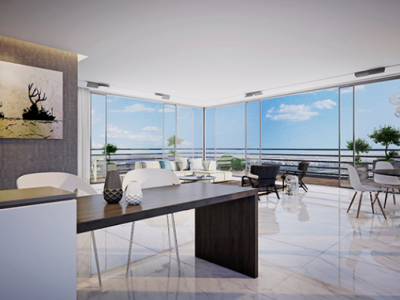 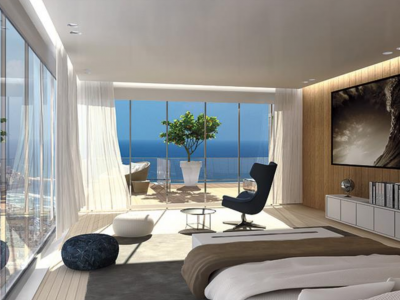 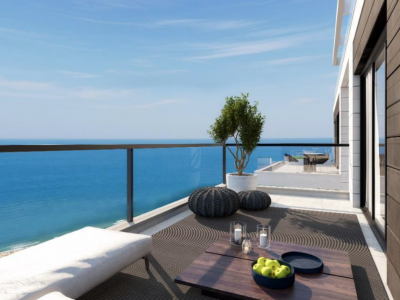 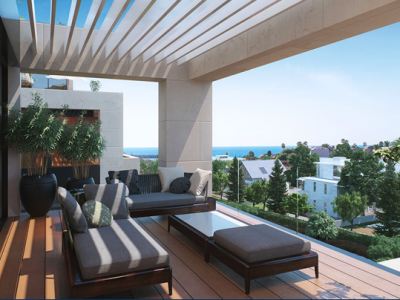 AMAZING SEAVIEW TOWER IN BAT-YAM - PRE-SALE PRICES! 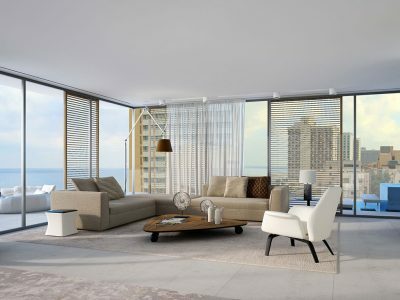 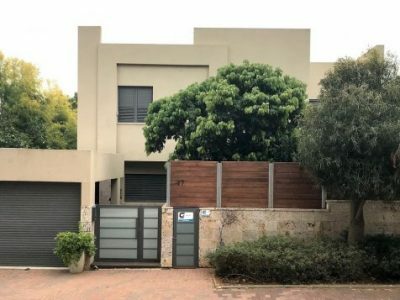 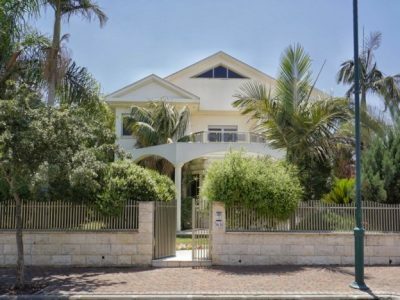 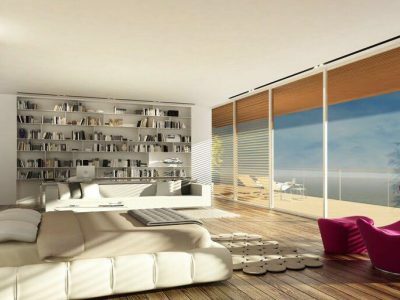 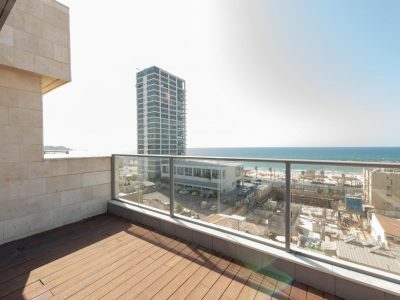 LUXURIOUS SEA VIEW PENTHOUSE ON ROTHSCHILD BLVD. 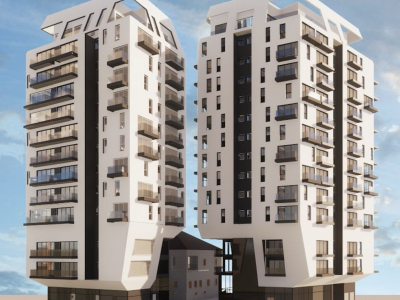 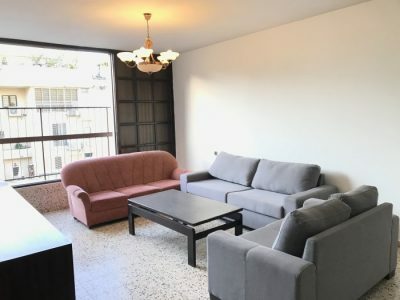 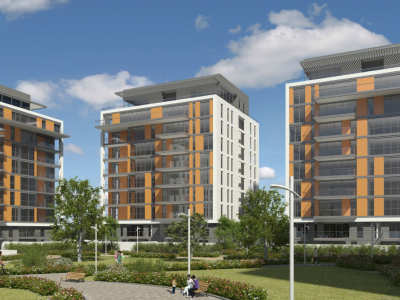 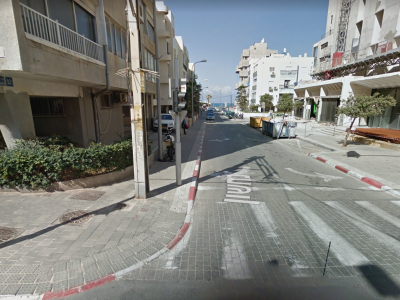 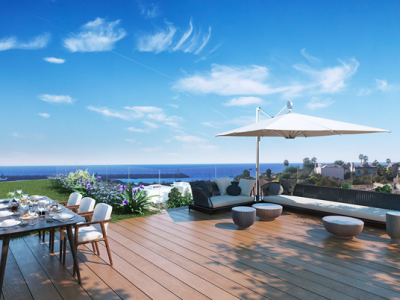 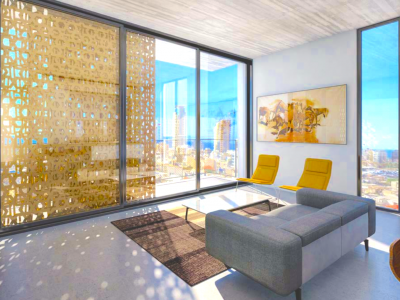 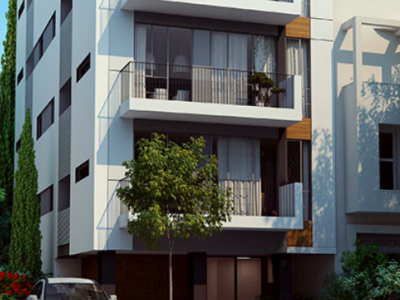 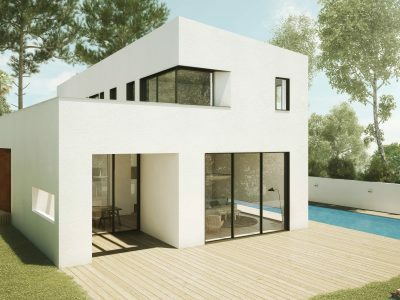 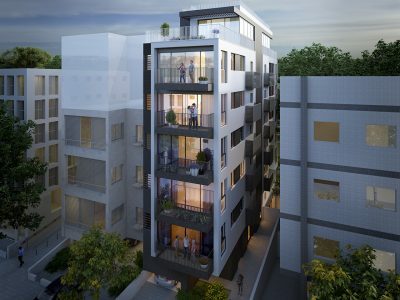 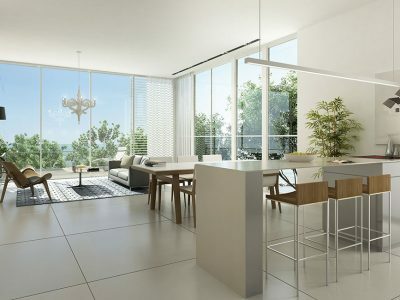 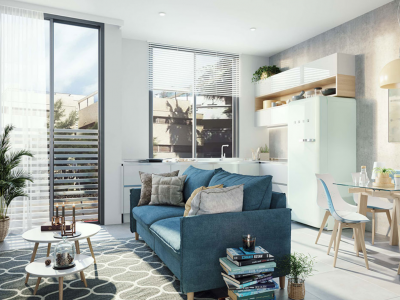 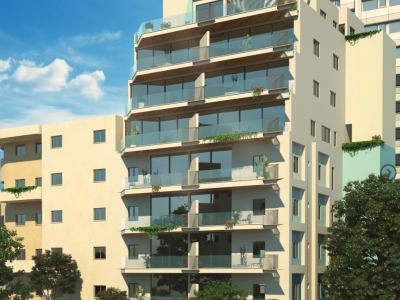 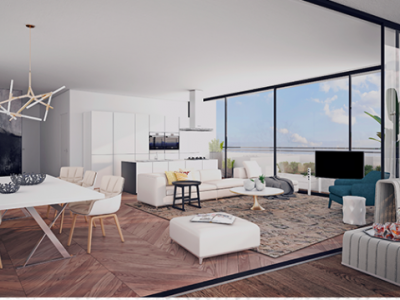 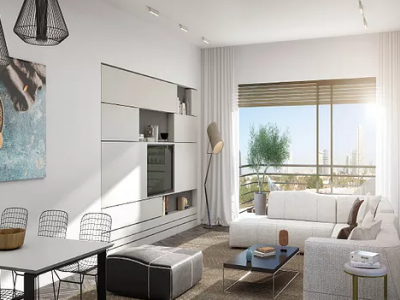 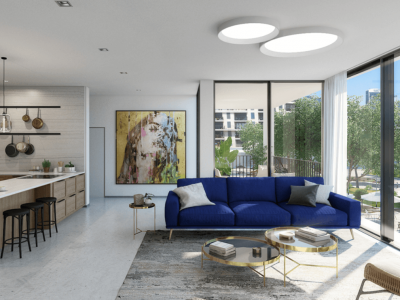 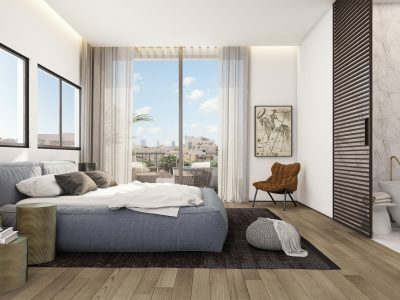 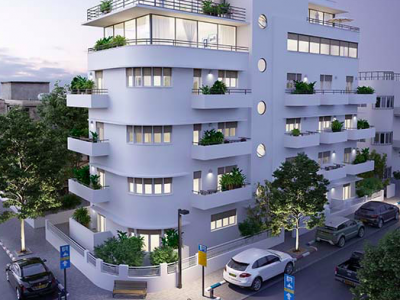 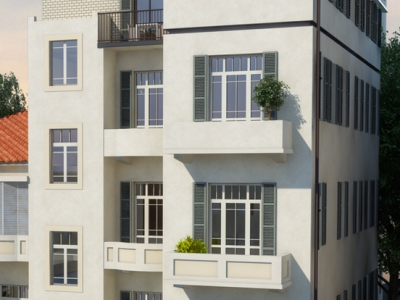 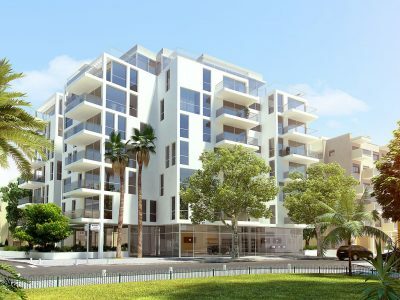 NEW APARTMENT BY THE BEACH - BEN YEHUDA/BOGRASHOV ST.
NEW APARTMENTS BY THE BEACH - PRE-SALE PRICES! 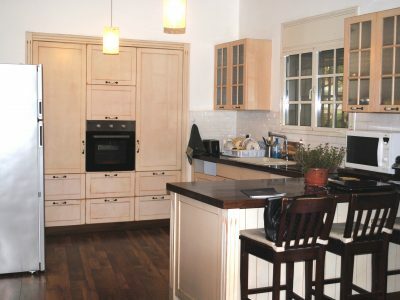 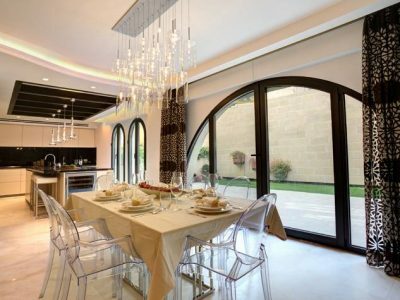 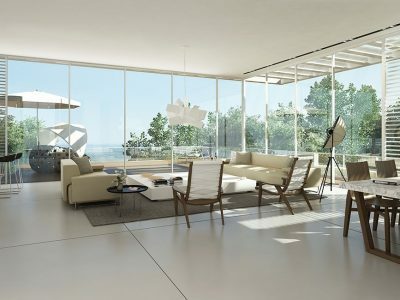 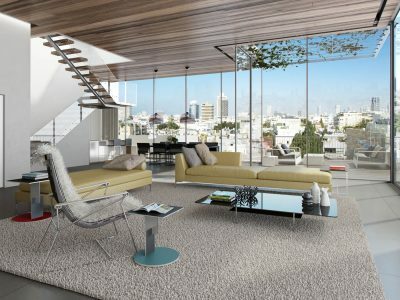 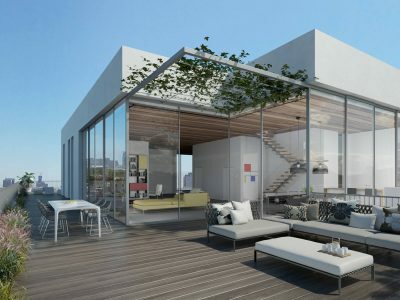 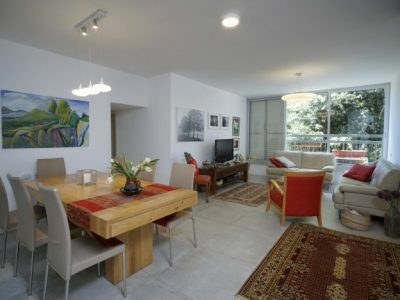 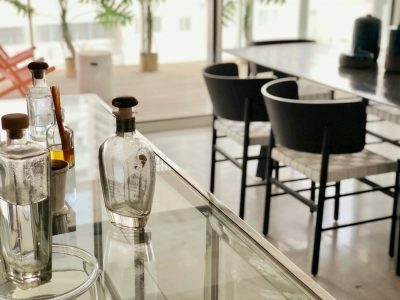 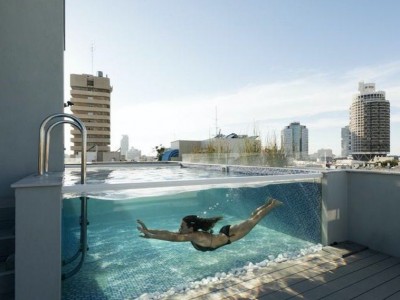 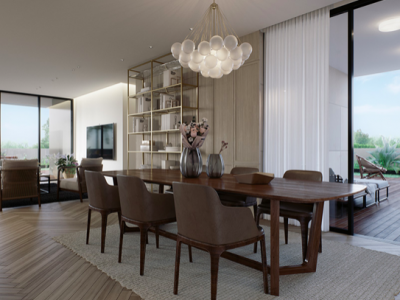 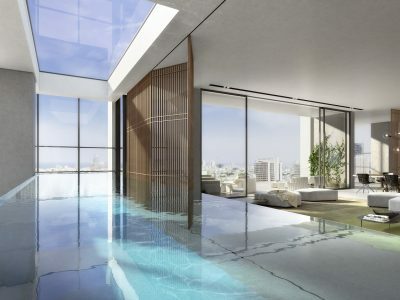 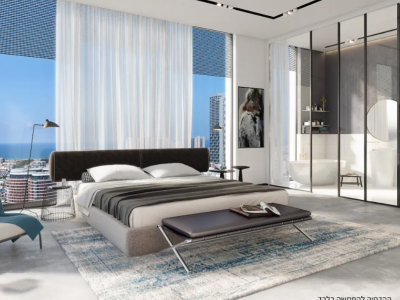 INCREDIBLE APARTMENT IN THE MOST BEAUTIFUL BUILDING IN TEL-AVIV! 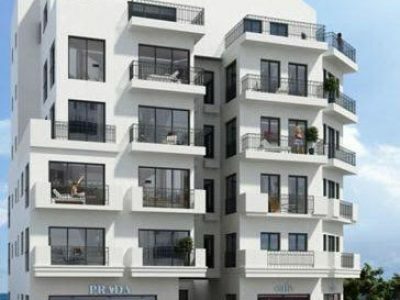 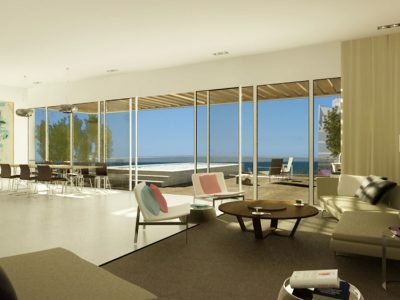 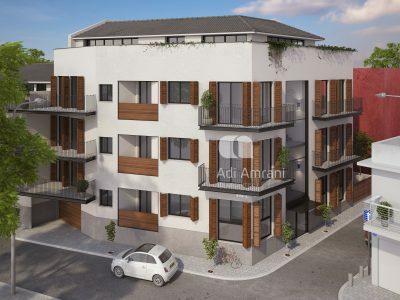 NEW APARTMENT BY THE BEACH - HAYARKON ST.
AMAZING NEW APARTMENT WITH SEA VIEW! 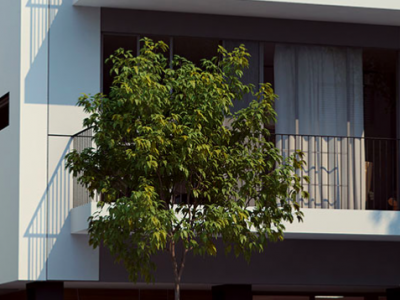 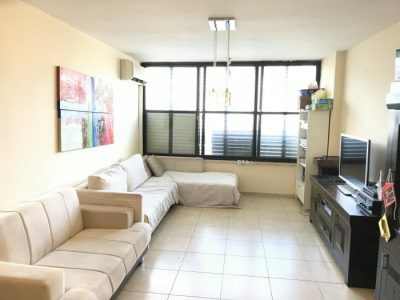 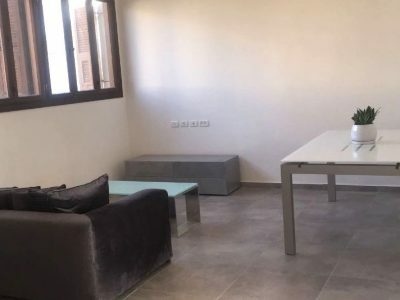 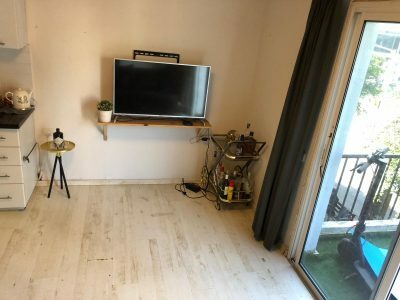 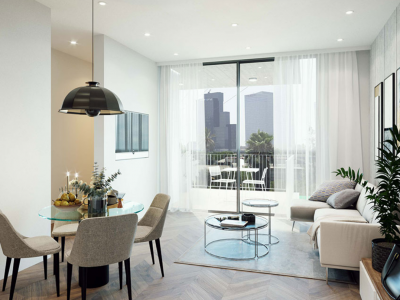 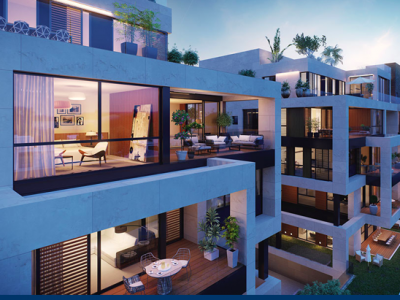 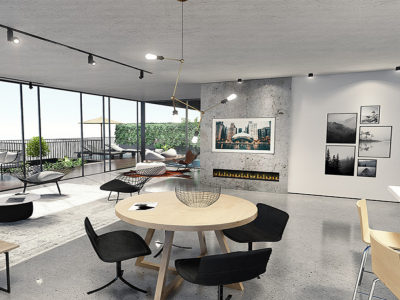 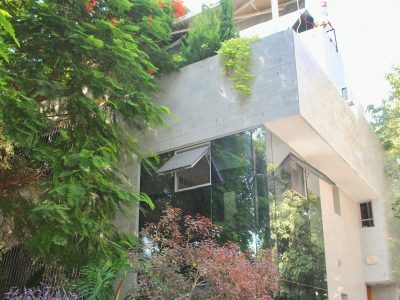 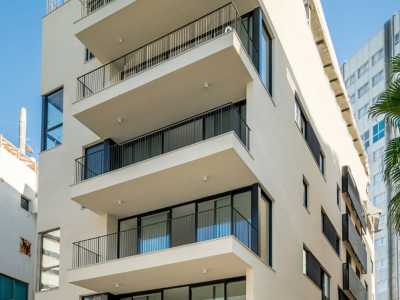 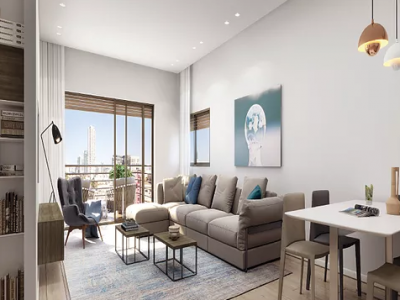 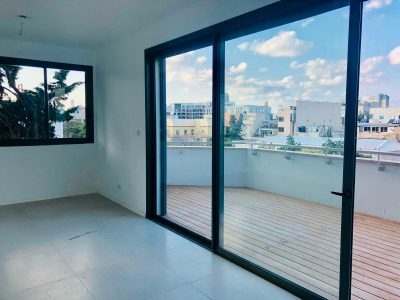 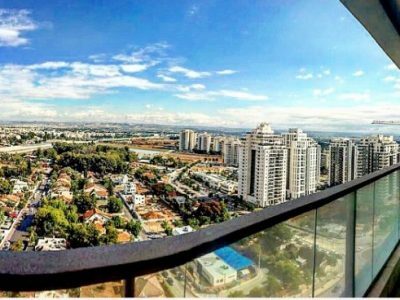 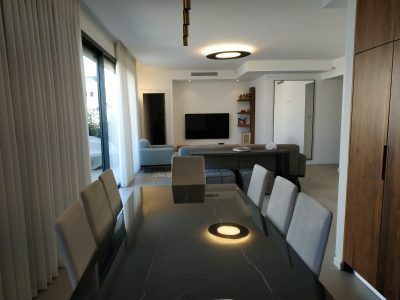 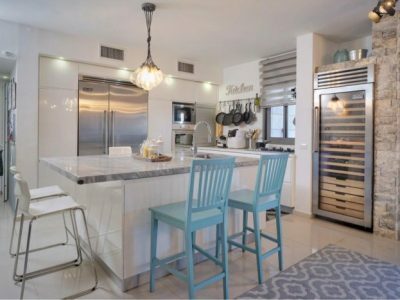 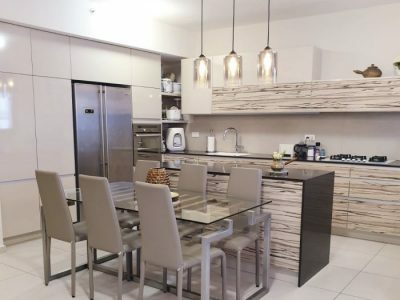 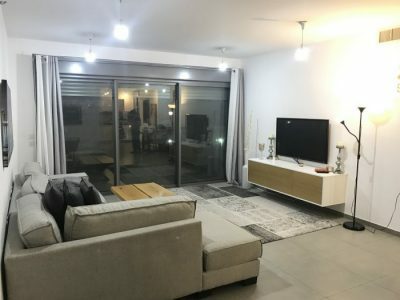 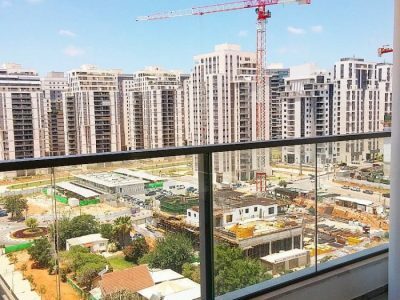 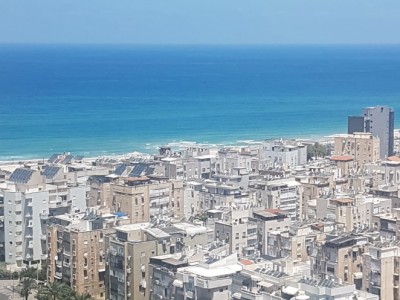 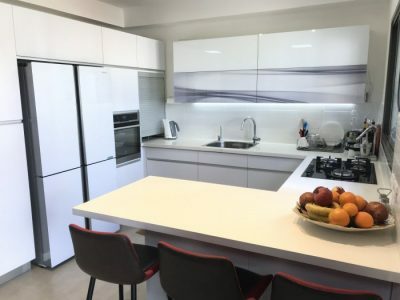 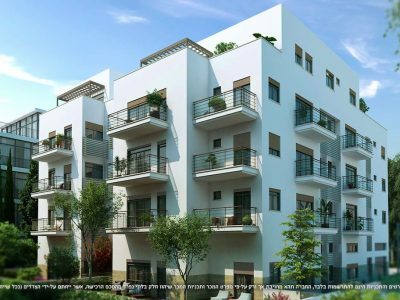 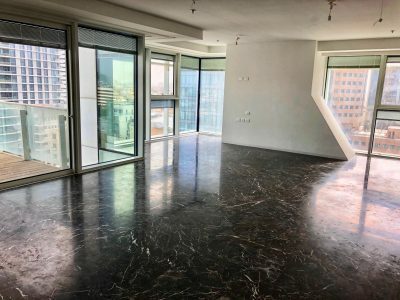 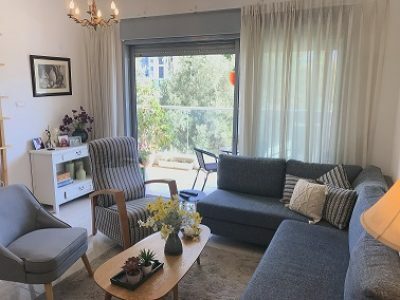 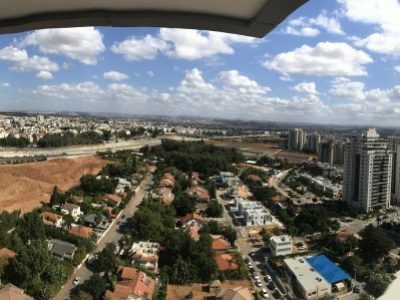 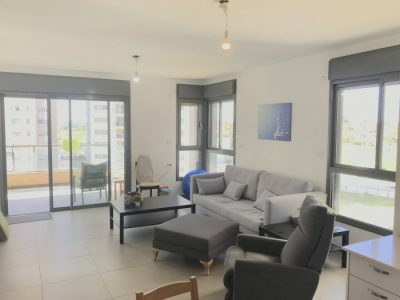 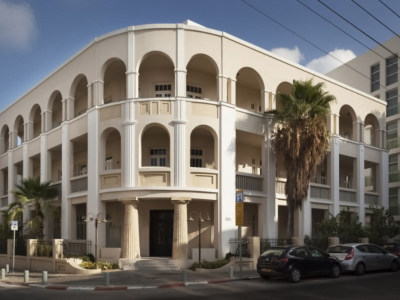 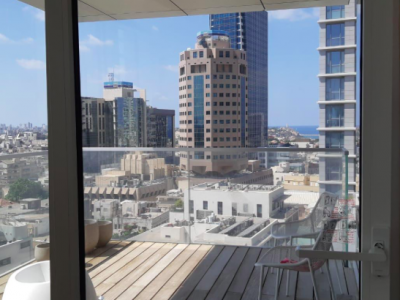 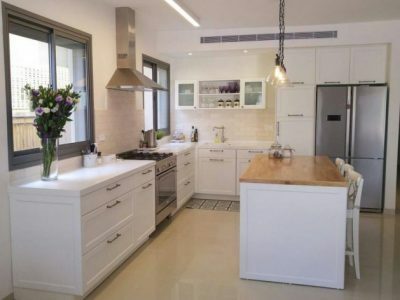 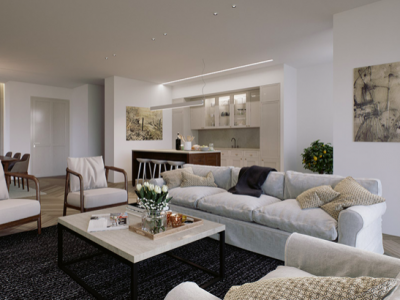 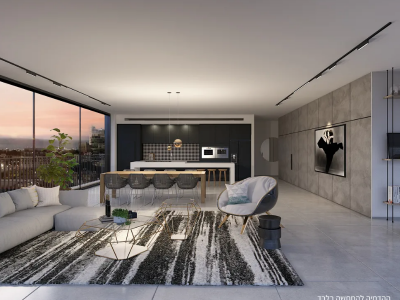 - HAYARKON ST.
MINI PENTHOUSE WITH SEA VIEW - HAYARKON ST.
4 BEDROOM, NEW APARTMENT ON ASEREI ZION ST.
3 BEDROOM APARTMENT ON DERECH MAGDIEL ST.